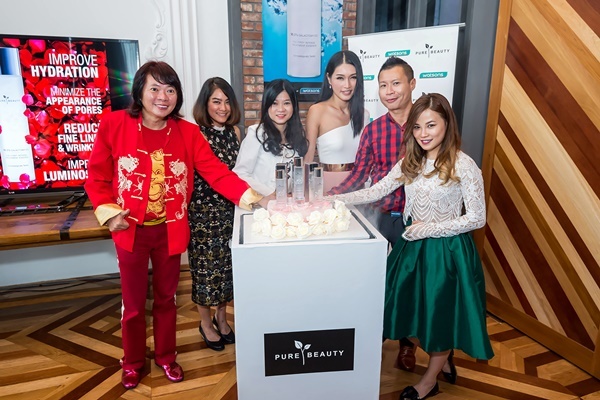 Pure Beauty launches its latest addition to the stable with the introduction of First Intense Treatment Essence exclusively at Watsons. Pure Beauty’s First Intense Treatment Essence contains 95.3% of Galatomyces, an enrich fermented yeast concentrate containing amino acid, vitamin and enzyme and also enriched with Bulgarian Rose for hydrating purposes. The Treatment Essence is created with latest Korean technology in combination with the finest natural ingredients and its introduction is Watsons' commitment to continue to provide their valued customers innovative products at the store. This treatment essence turns dull skin to luminous and clear skin within two weeks and the development of this product is inspired by the Korean everyday beauty must-do. 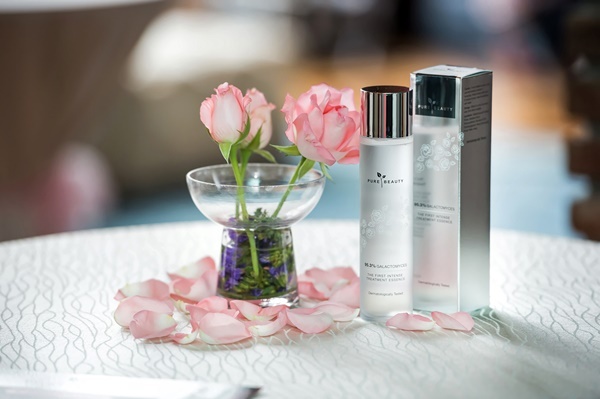 The First Treatment Essence is being applied to the skin as the first step after using the cleanser and followed by the rest of the skin care regime repeated twice daily. The usage of First Intense Treatment Essence also comes with other benefits such as reducing fine lines, minimizing the appearance of pores, more hydrated skin, even out skin tone, smoother and soft to touch. 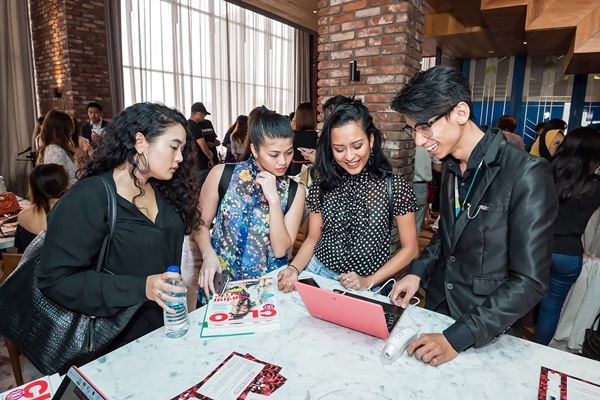 Amber Chia, Malaysia’s top model, entrepreneur and Watsons Celebrity Friend was also present and shared her personal testimonial. “After a week of consistent use, my skin now feels more fresh and supple. The First Intense Treatment Essence really plumps up my skin and soothes it and my skin feels great and looks healthy. It works wonders around the eye area too. I’ve notice fewer lines and dark circles,” Amber explained. Pure Beauty is a brand developed and made in Korea with the promise of using the best of natural ingredients supported with the latest science & technology. The First Intense Treatment Essence is available at all Watsons nationwide with a selling price of RM119.90.